Heavyweight contender Bryant Jennings, who boxed five times in 2012, makes his first start of 2013 when he takes on hard-hitting Andrey Fedosov in the scheduled 10-round main event on Friday evening, June 14, at the Sands Casino Resort Bethlehem. 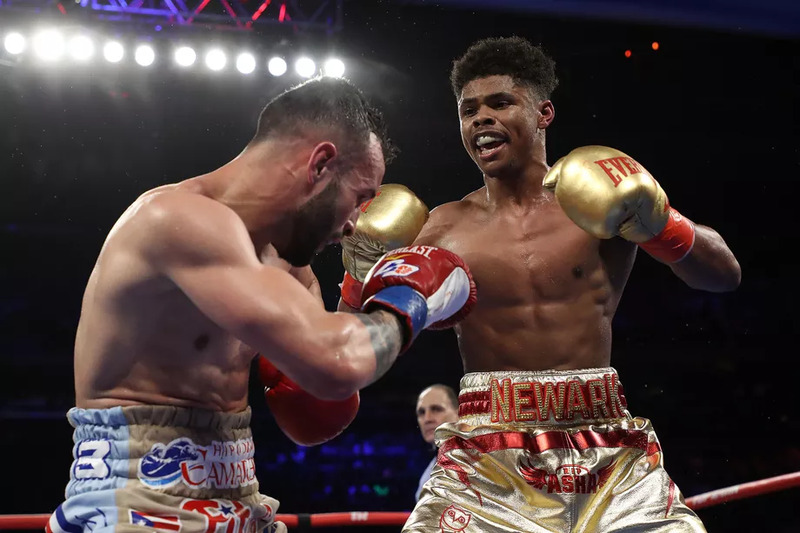 The Jennings-Fedosov fight tops a triple header card which will be televised live, beginning 8PM ET, as part of the NBC Sports Network Fight Night series. 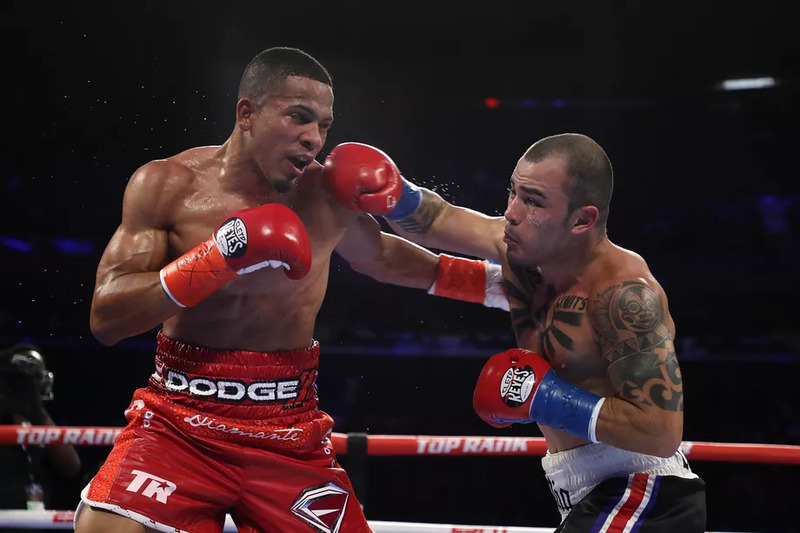 Other televised matches include Sergey Kovalev, of Chelyabinsk, Russia, vs. Cornelius White, of Houston, TX, in a 12-round IBF light-heavyweight elimination fight, plus Ronald Cruz, of Bethlehem, vs. Ray Narh, of Brooklyn, NY, in a 10-round welterweight contest. First of seven bouts begins at 6:15pm with the televised card starting at 8pm. 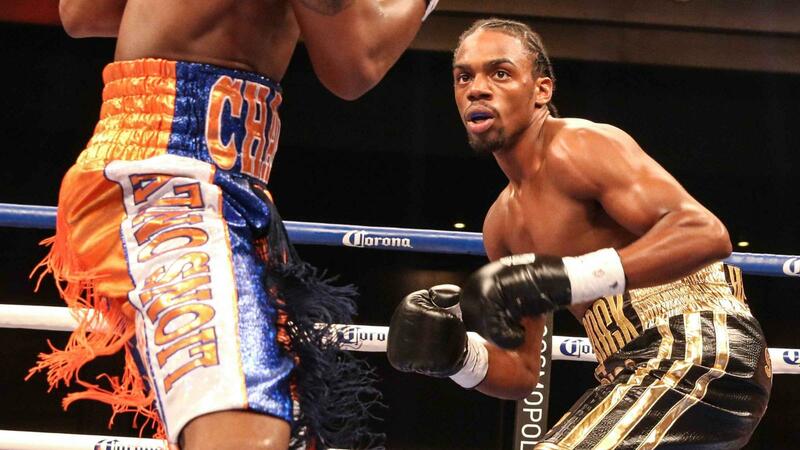 Jennings, 28, of Philadelphia, PA, broke into the world ratings last year by beating solid fighters and staying busy. He began 2012 as a six-round preliminary fighter and finished ranked No. 3 in the world by the International Boxing Federation (IBF). His 2012 victims included previously unbeaten lefty Maurice Byarm, of Washington, DC; ex-WBO heavyweight champion Siarhei Liakhovich, of Vitebsk, Belarus; iron-chinned Steve Collins, of Houston, TX; journeyman Chris Koval, of Youngstown, OH; hard-hitting Bowie Tupou, of Tonga. All but the Koval fight were televised over the NBC Sports Network Fight Night series. 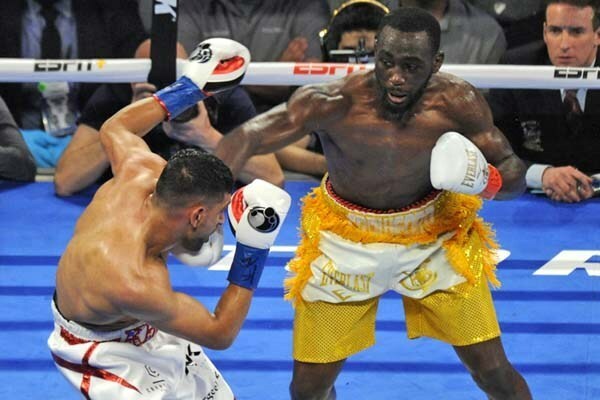 A pro since 2009, Jennings is 16-0, 8 K0s, and always is included in any discussion concerning the best young American heavyweights along with Deontay Wilder, of Tuscaloosa, AL, and Seth Mitchell, of Washington, DC. Jennings was chosen as Sports Illustrated's 2012 Prospect of the Year. Jennings is a work-a-holic, whether at his 7am-to-3pm day job as a mechanic at the Federal Reserve Bank building in Philadelphia or during his evening workouts at the Athletic Recreation Center at 26th & Master Streets. 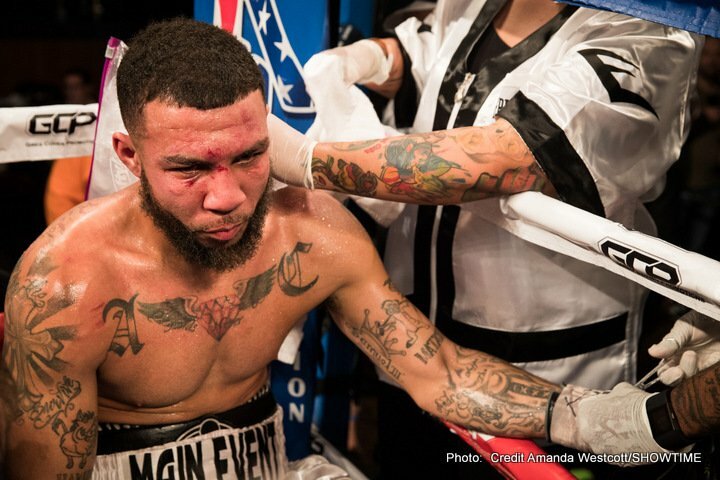 "I haven't boxed since Dec. 8 and I'm anxious to get back into the ring," said Jennings, who got off the floor in his last fight to knock out Tupou with a right uppercut in the fifth round of their scheduled 12-rounder at McGonigle Hall on the campus of Temple University. There was serious energy in the building that night. After the knockout punch was delivered, it seemed as if all of North Philadelphia had climbed into the ring to celebrate the return of big-time boxing to that part of the city which has been home to some of the greatest boxers in the Philadelphia's storied ring history. "I never look ahead," said Jennings. "Yes, I'm on the fast track to the top but people can make mistakes when they forget to concentrate on the task at hand. My job is to beat Fedosov, then move on to bigger and better things. That's where my focus is currently." Fedosov, 27, of Shuya, Russia, is a relative unknown. He came to the United States in 2009 with little fanfare and the Russian heavyweight title. 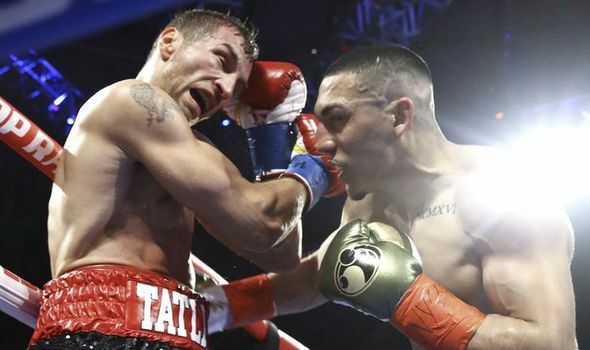 He is 7-1 in the United States, losing only to former contender Lance Whittaker via 12-round split decision in a fight in which Fedosov tore his left bicep. He has been seen on television just once, a brief knockout over Lionel Butler on ESPN 2, and has boxed five times in California, twice in Indiana. In his last fight April 20 in Hammond, IN, Fedosov knocked out Darnell Wilson, of Takoma Park, MD, in five rounds. Prior to that on Nov. 21, 2011, Fedosov stopped Rodney Moore, of Denver. Overall, Fedosov is 24-2, 19 K0s. The danger in this fight for Jennings is Fedosov's power. Jennings was knocked down from a glancing blow from Tupou in the second round. He cannot afford to be careless against Fedosov. "Fedosov hasn't had a chance to fight the top guys," said Bobby Hitz, Godfather of Chicago boxing and Fedosov's American promoter. 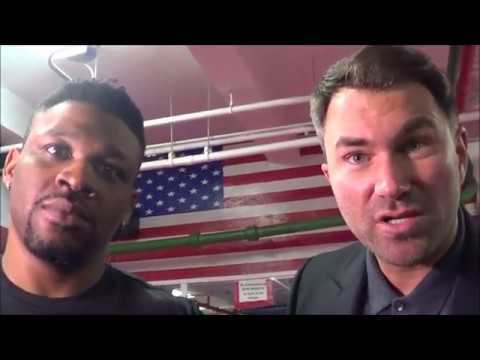 "Once Fedosov gets a hold of Jennings, you'll see a brand new face in the heavyweight division." The Jennnings-Fedosov, Kovalev-White and Cruz-Narh fights top a seven-bout card at the Sands Casino Resort Bethlehem. Doors open at 6:15pm ET. Tickets priced at $50 and $75 and $130 (luxury suites) can be purchased through the offices of Peltz Boxing (215-765-0922) and at all Ticketmaster outlets (800-745-3000).